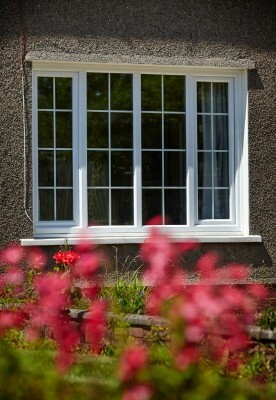 Tilt & Turn windows are the ultimate in practical design. 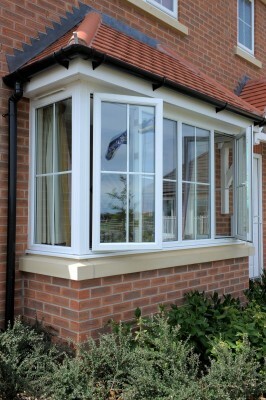 Their appearance is simple, clean and modern, allowing plenty of natural daylight into your home. 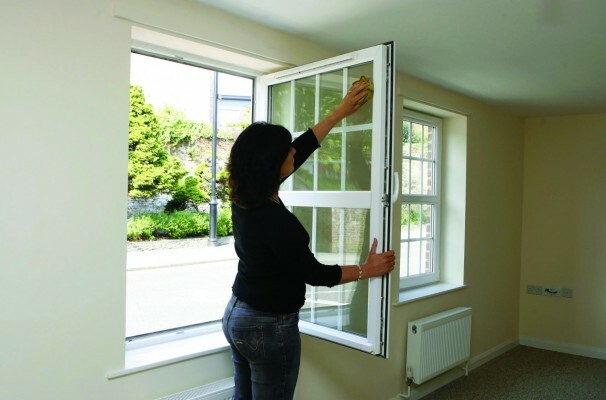 Hinged along the base, they tilt inwards for ventilation and if you want to clean the outside glass, simply turn the handle again and the window becomes side-hinged and can open right into your room. 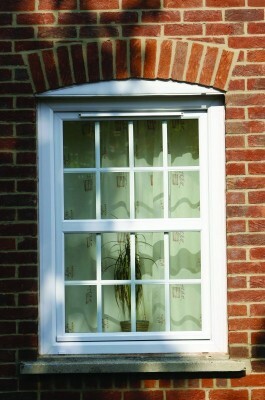 They are perfect for high-level or hard-to-reach windows – or for anyone who hates climbing ladders! British Standard accredited and Kitemarked.